In partnership with the ESADE Business School and the City of Barcelona, the Metropolitan Policy Program planned and participated in three intensive days of learning in Barcelona in June 2011. The focus of the session was to look at examples of strategies Barcelona, Spain and its greater metropolitan region is embracing to rebuild and re-invent their economies. The goal is to share innovative ideas with U.S. metros engaged in similar initiatives as they face the challenge of moving to a new economic growth model. This paper features brief synopses of the tours and meetings held with the City of Barcelona and the Catalonia Region on their economic development strategies. 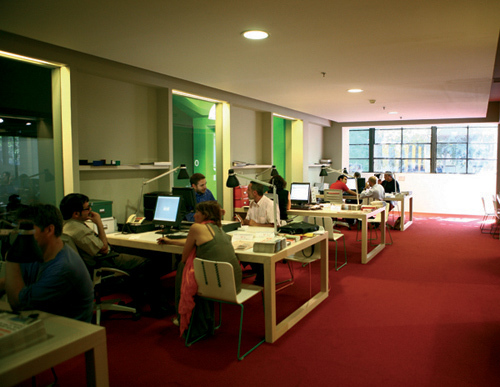 Barcelona Activa, a local development agency wholly owned by the City of Barcelona, has spent over the last 20 years developing what appears to be the strongest entrepreneurial development program in Europe. 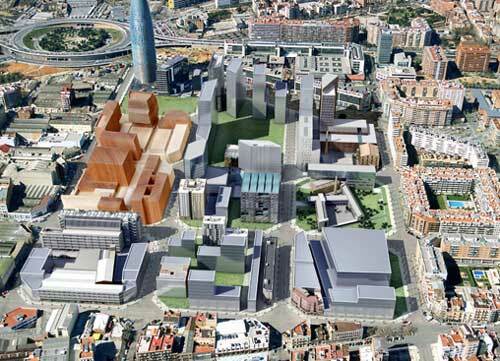 The Barcelona Economic Triangle was designed to stitch together three separate economic cluster initiatives across the metropolitan area. Through the BET, the myriad of public and private actors jointly developed a common brand and strategy for attracting foreign investment. One node of the Barcelona Economic Triangle. To remake an outmoded industrial area in the heart of the city into a hot-bed of innovation-driven sectors, the City of Barcelona designed a purpose-driven urban renovation strategy. Changing area zoning from industrial to services and increasing allowable density essentially rewired the area. One node of the Barcelona Economic Triangle. 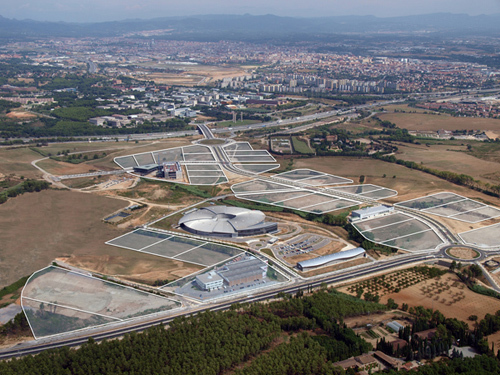 Located seven miles north of Barcelona, 840 acres of predominantly public-owned land, the Parc de l’Alba was designed to address three perplexing challenges: sprawling land use, specialization , and social segregation.